We go “Spinning the Racks” to bring you the most fantastical pop culture news out there including the now confirmed R-Rated Quentin Tarantino Star Trek project. Will he direct? PLUS: Ryan Reynolds breaks the internet with the announcement he’ll play Pikachu in a live action Pokemon movie. AND: We welcome Bleeding Cool’s Lauren Sisselman on to talk Riverdale and the BEST #Comicbook related TV Series on air today! 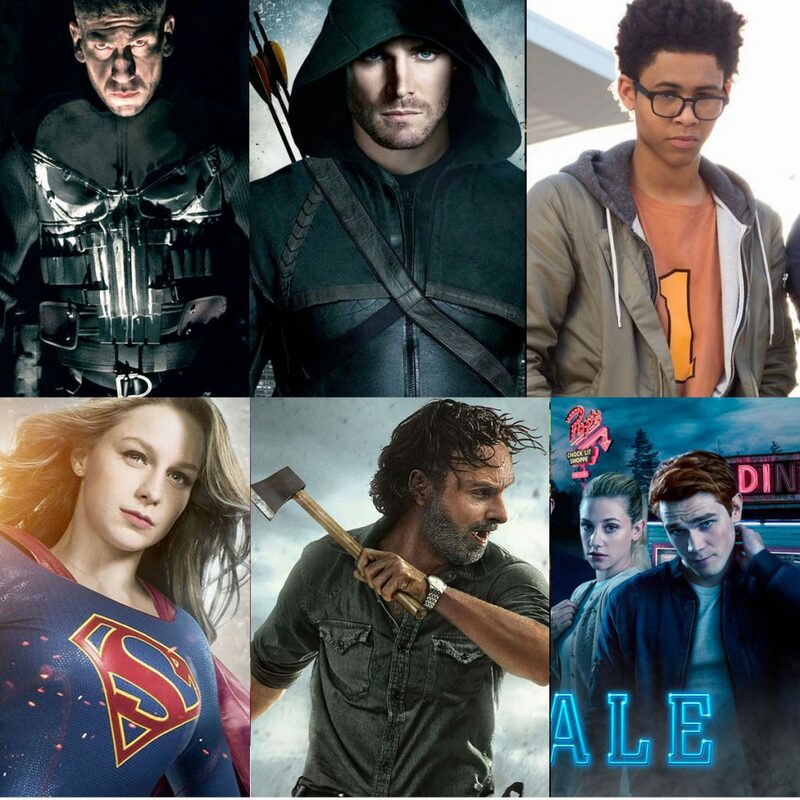 Where does Punisher, Runaways, Riverdale, Arrow and more fit into our countdown? PLUS: Disney is about to buy FOX. 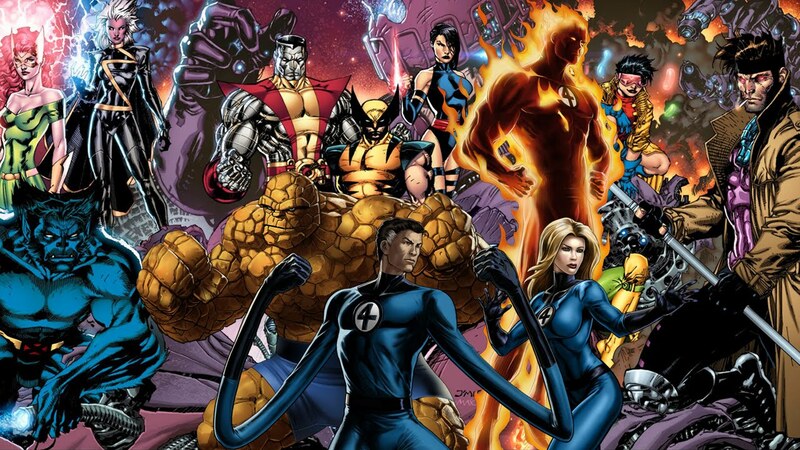 What it means for Deadpool, X-Men, Fantastic Four and more! The Star Trek name is too big of an IP to keep sitting dormant – even though it is still living on through Star Trek Discovery – from theaters. It is no surprise Paramount is looking for another way to bring the franchise back, but it may come from one of cinema’s most talented minds. Deadline is reporting Quentin Tarantino recently pitched an idea for a new Star Trek film to Abrams and Paramount and it was very well received. Paramount is looking to assemble a writer’s room to flesh out Tarantino’s idea at the moment, and if all things go according to plan, Abrams will stick around as a producer. Depending on the rest of the development process and his schedule, it is also possible that Tarantino could direct the film. NEXT WEEK: May the Force be with you! On the eve of Episode VIII we look ahead at the state of the Star Wars empire and the Last Jedi with Comic-Con Revolution’s own Gabe Fieramosco.